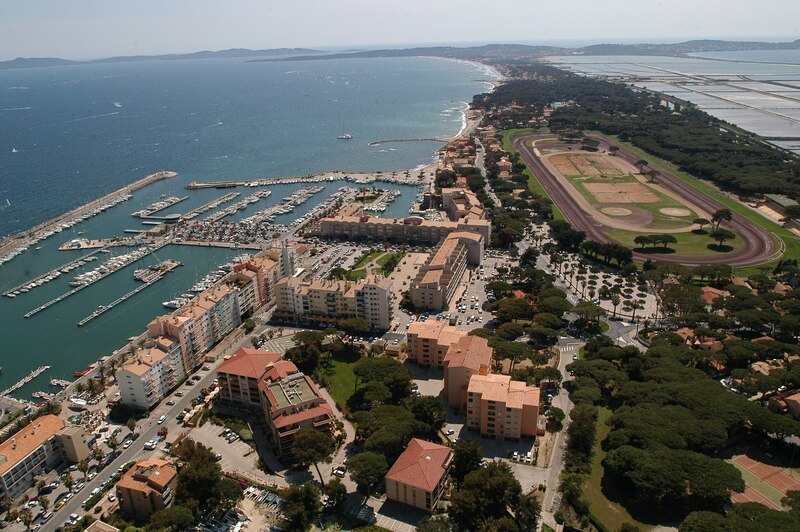 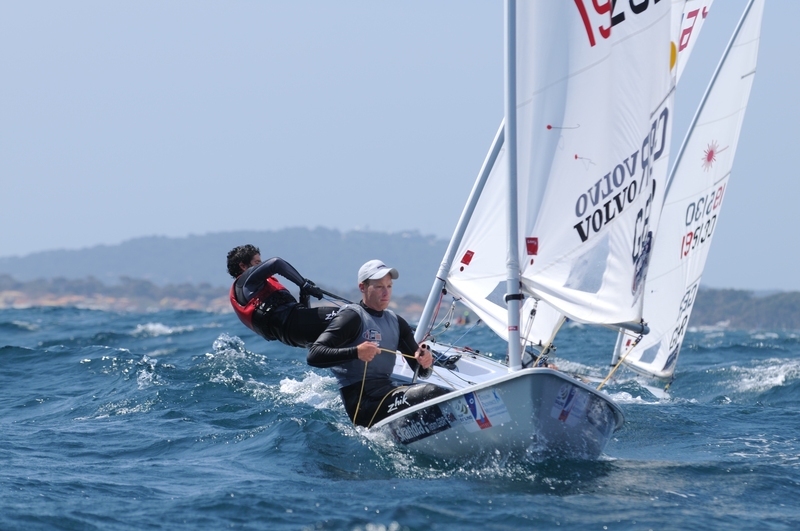 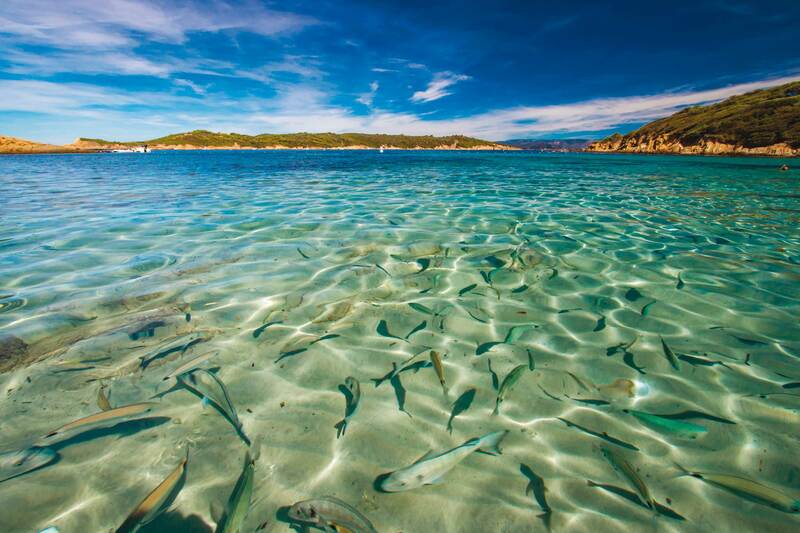 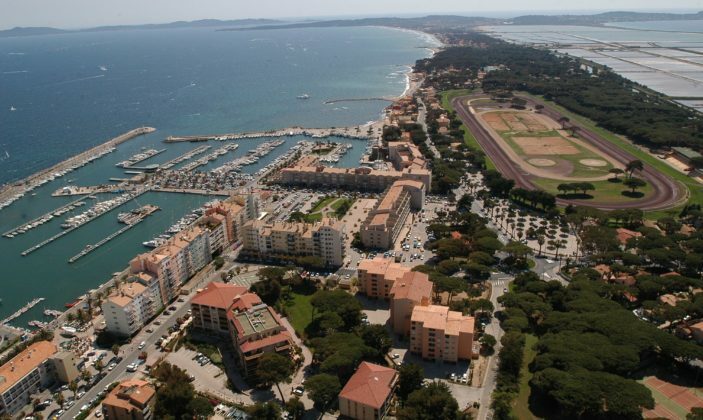 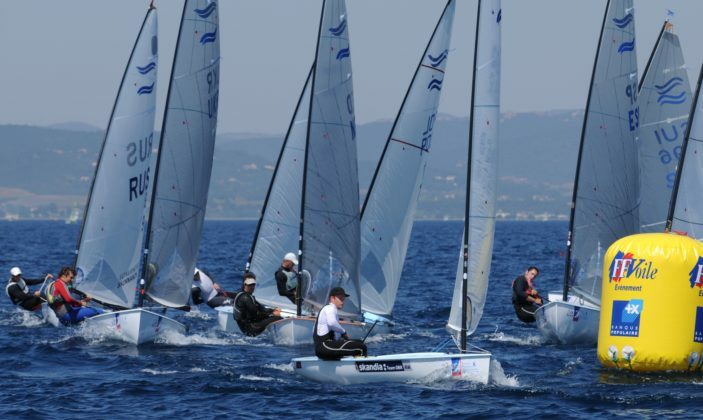 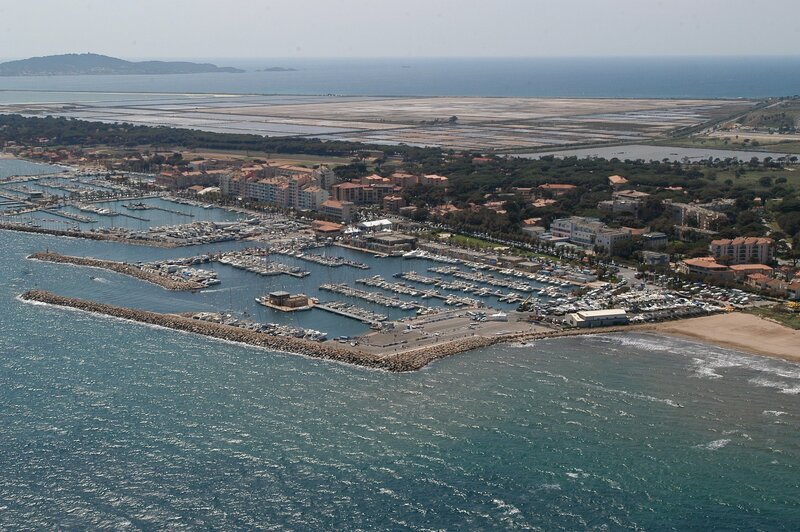 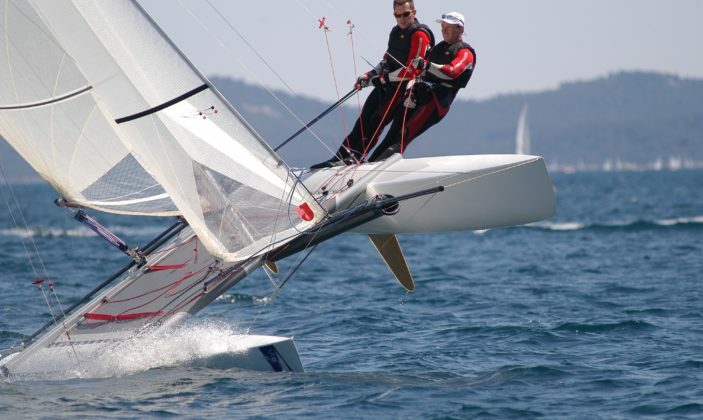 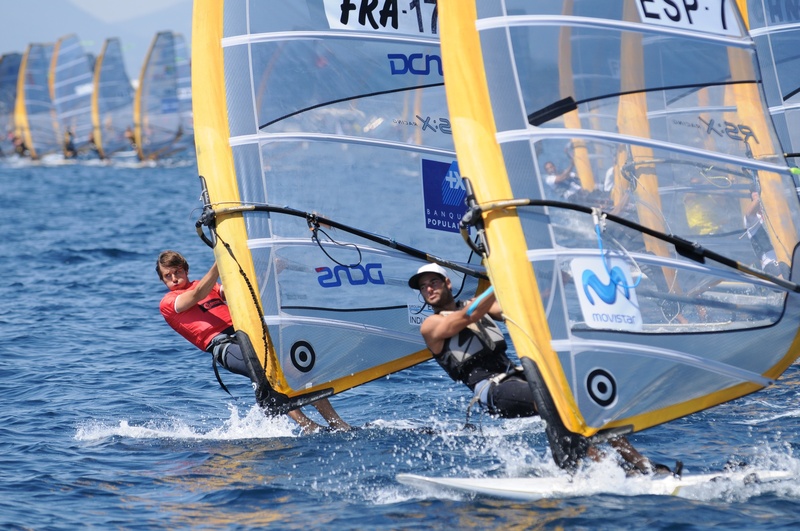 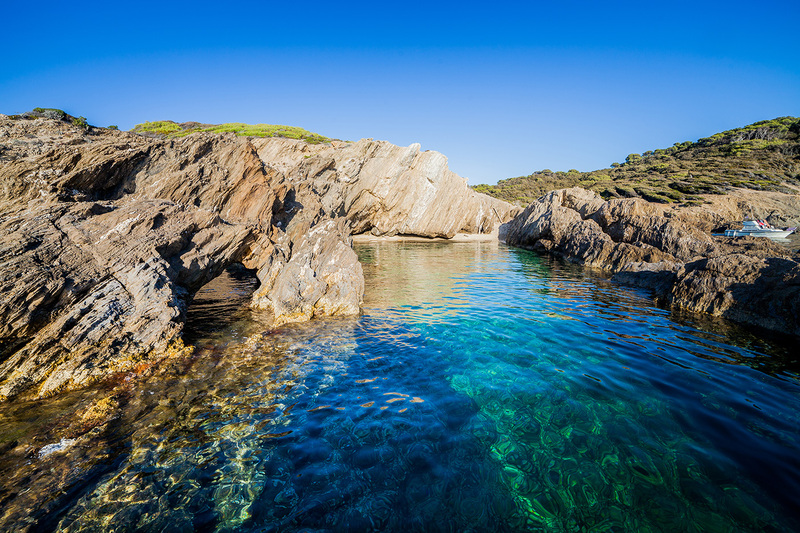 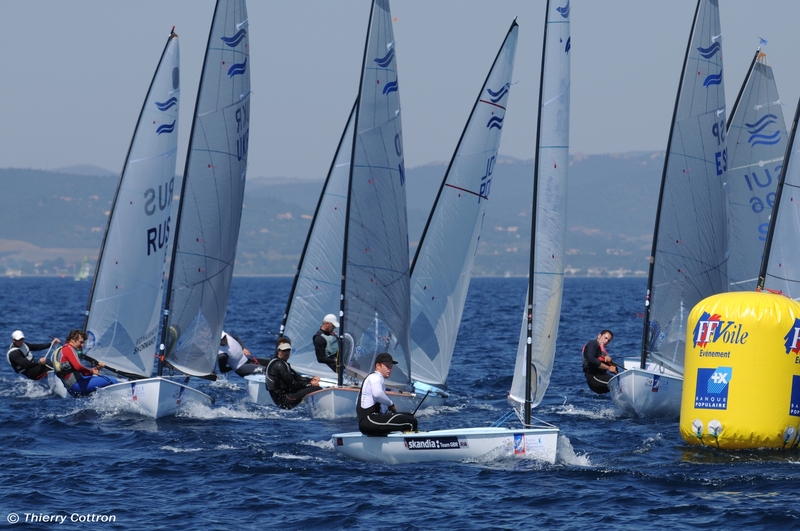 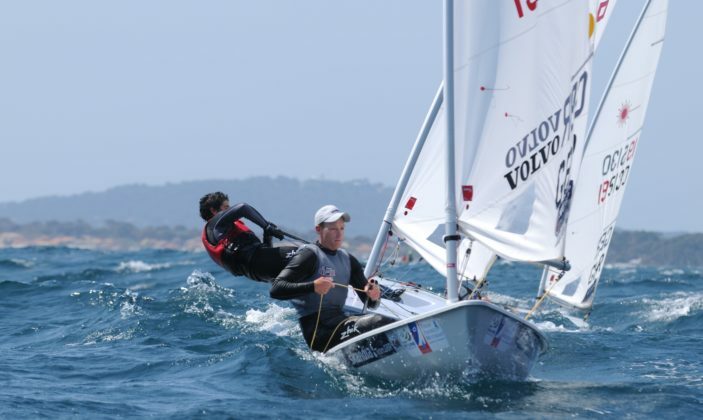 The French Sailing Federation is organising the regatta, with major support from the City of Hyères and the TPM Metropolitan area. 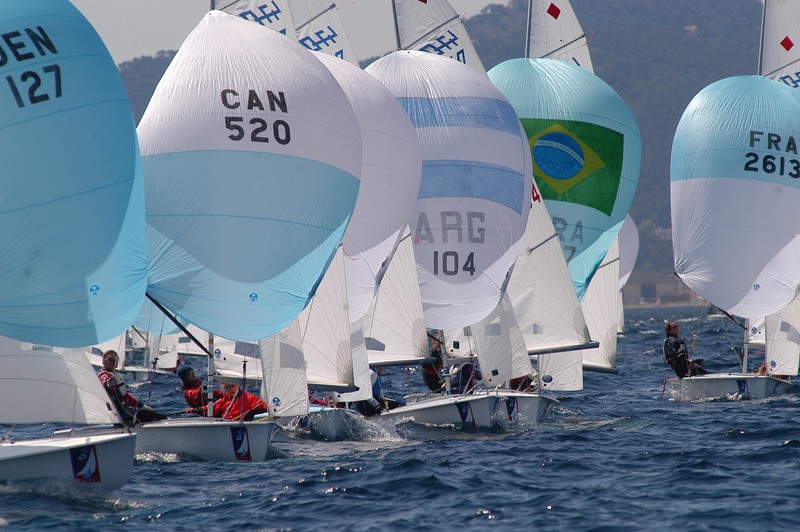 We are looking forward to welcoming the best teams aiming to be at the Tokyo Olympics, in the continuity of the olympic sailing events which have taken place in the Hyeres bay area for more than 50 years. 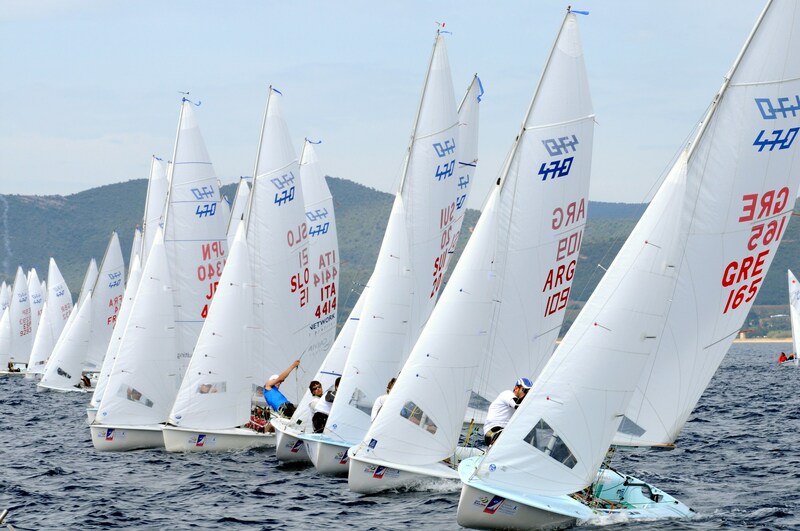 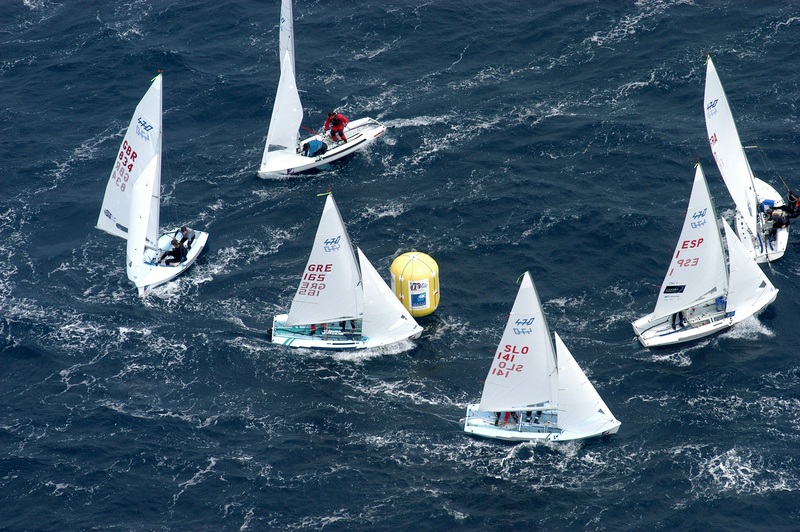 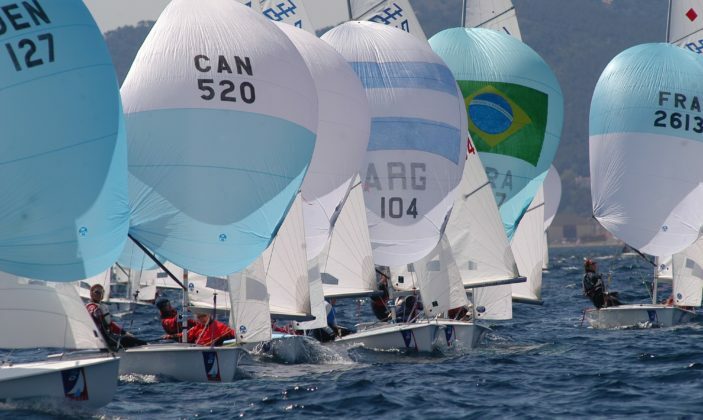 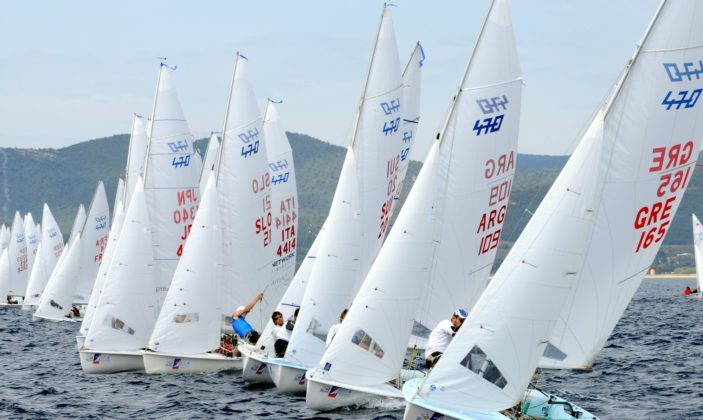 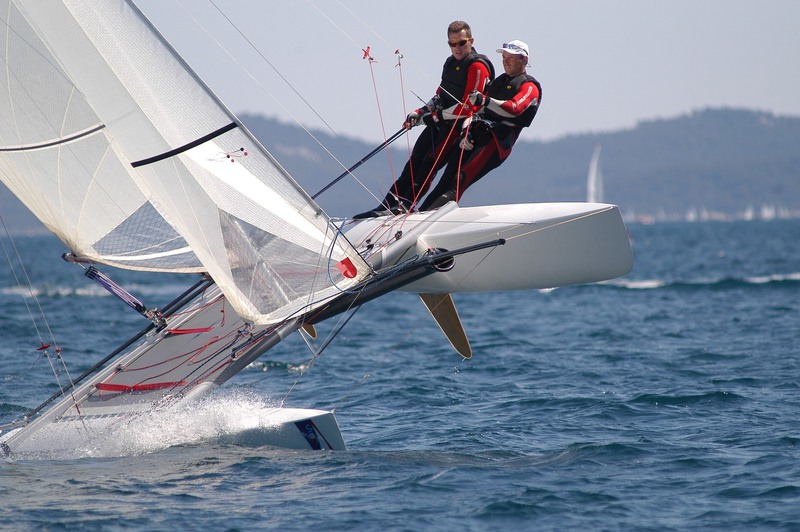 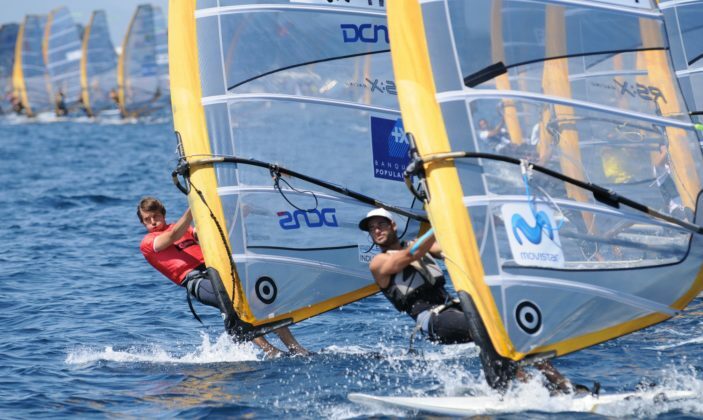 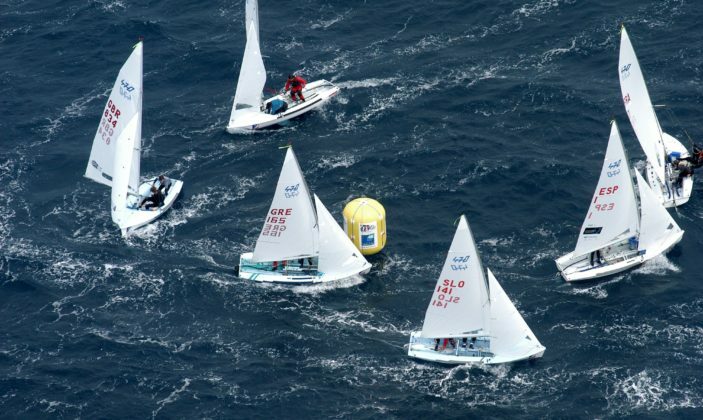 SOF 2019 will be a World Sailing Major Event. 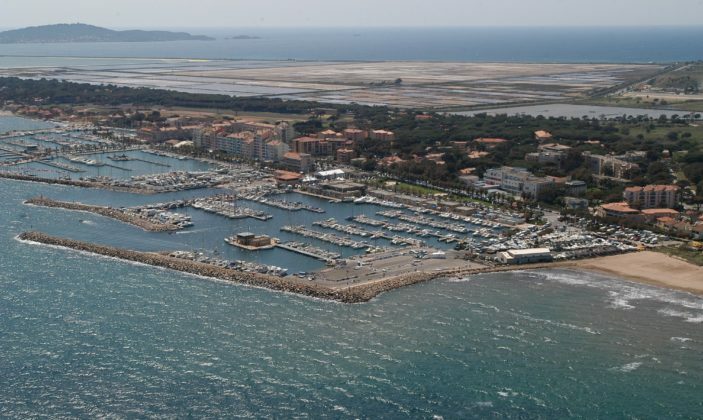 From 27/04 to 04/05/2019, daily.